The island of Nusa Lembongan is a quick 30 minute ferry ride off the coast of Bali. It’s a small island, much quieter and definitely more relaxed than it’s bigger Bali brother. Picture perfect and an amazing place to take a family holiday. We had the pleasure of spending a blissful week here towards the end of 2018. A week which proved too short to take in all that Lembongan & the surrounding islands of Penida and Ceningan have to offer. Which can only mean one thing - we’ll be back! I started drafting this post in October last year, so here she is! 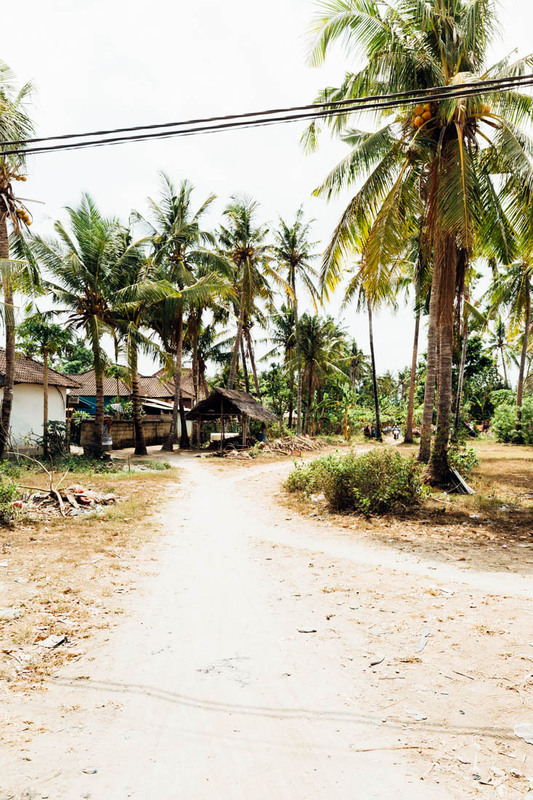 A selection of Nusa Lembongan images are available to purchase from The Print Store. Lembongan provides plenty of activities for all ages, making it a top spot for family time. Boosting world class surfbreaks a short paddle from the shore or a quick boat ride away - beginners to advanced are covered. Hire a boat with a guide for the day and explore the many stunning snorkeling & diving sites. They are spectacular. No tropical holiday is complete for me without a slice of good old rustic island charm and Lembongan doesn’t disappoint. The stone walls, thatched roofs, bamboo screening & lush tropical plantings are a reminder that keeping it simple and using what you have at your disposal wins everytime. Personally, I don’t think there can ever be enough Strelitzia or Bougainvillea to go around. Several images from this trip are available to purchase through my online print store. If there is a particular image that you are interested in that is not online, feel free to get in touch.